The market for romance novels remains hot. Some years ago I did a radio interview with leading romance writer Nora Roberts — she consistently sells a million books a month. She told me that she had been somewhat perplexed by my interest. OK, so most of her fans are women, even so, of course I wanted to meet her. And the audience was delighted to hear her speak. I just read a romance novel that I found vastly entertaining. 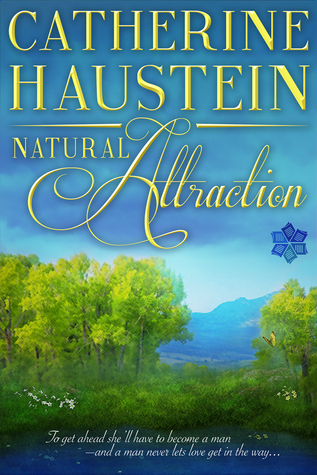 “Natural Attraction” by Catherine Haustein is a historical romance set in the year 1871. 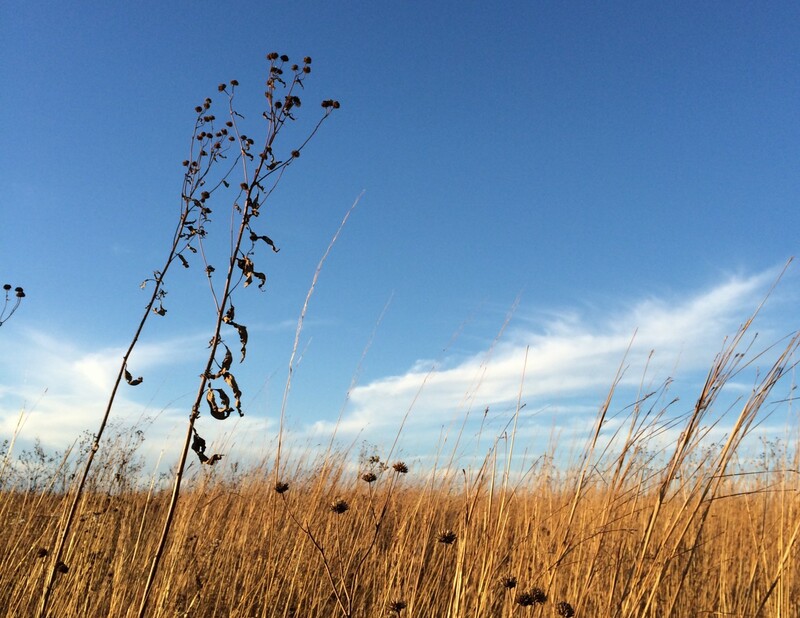 The story is narrated by a young woman named Clementine, a budding naturalist. As the book begins she is facing a dilemma. At that time scientific research was the dominion of men-this was an impediment to her aspirations. Her resourceful allies in the village of Spookstad, Mich., concoct a scheme to help her overcome that sexual discrimination. Her tutor Alburtus and his friend Theophrastus plot with her grandmother to create the illusion that Clementine is a man. The chemist brews up a large batch of tonic. Regular doses of this elixir were going to slowly dissolve her feminine features. At least most of them. Granny lops off her hair and makes her trousers. Alburtus has secured an internship for her with Malachite Overland Mining (MOM). MOM has hired a man named Calvin. Clementine (now Calvin) boards the train with her tonic supply and heads west to become a naturalist for MOM. Calvin’s specialty is rodents, she hopes to discover a new species during her sojourn at the mining camp. Her disguise is working so far. She takes a sip of the tonic and goes to sleep. Then she notices that somebody is climbing into bed with her. Haustein describes the moment: “I landed my first punch, not sure where it struck, only that it connected with the person climbing into the bed. No one had warned me of the bed sharing that went on out west.” The man she had slugged is a preacher named Wesley King. Calvin wants him to go to sleep. She offers him some of her tonic. He likes it. Maybe you can see where this is going? I didn’t. As the story moves along these unlikely roommates become good friends. She regularly shares her tonic with him. As time passes she is becoming more masculine while the preacher is displaying indications that the tonic is having a visibly strange impact on his appearance. The preacher is having amorous feelings for Calvin. This troubles him — he still believes that Calvin is a man. Meanwhile Calvin tries to focus on identifying a new species of rodents. She’s resisting her growing attraction to the preacher. The author swirls us nimbly from absurdity to steamy tenderness with verve. I say: Well done! Vick Mickunas of Yellow Springs interviews authors every Saturdayat 7 a.m. and on Sundays at 10:30 a.m. on WYSO-FM (91.3). For more information, visit www.wyso.org/programs/book-nook. Contact him at vick@vickmickunas.com. Thank you. I was honored to get it.